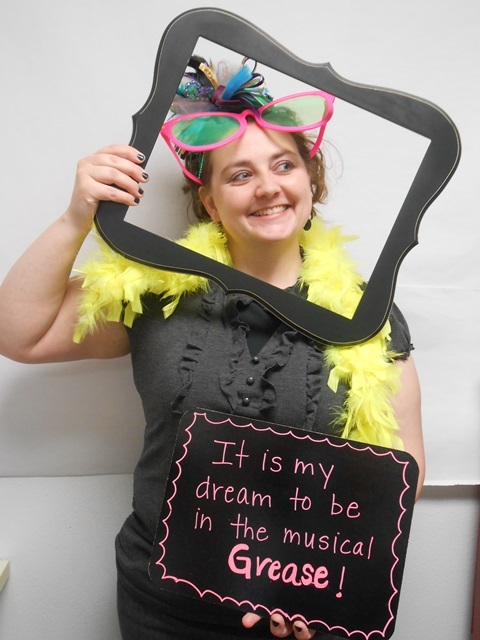 Meet Ms. Christy, the assistant director at La Petite Academy in Layton, UT! She has been at La Petite for 16 years and has spent time teaching students in our preschool, twos, pre-k and school age programs. Read on to learn more about this wonderful member of our team! I just have always loved kids. When I was younger I babysat and I had three other siblings, and kids have always been fun. My aunt was a teacher and it kind of runs in the family. It’s just something I always wanted to do. When I started here, I bonded with the kids and formed attachments and I haven’t been able to leave! How is this job rewarding? It’s because of the kids. For sure. No two days are alike. You’ll have a bad day and you’ll come in and they say something that makes you laugh -it’s fun! It’s rewarding in itself. Oh my goodness! When I come in I usually help the teachers plan what they should be doing, help the director where she needs it, help with the safety jobs and all the other stuff. If there’s a teacher gone, I help fill in that class, as well. I also help our cook with the food ordering. In your opinion, why are early education programs like the one we offer at La Petite so important for kids? I love the focus on literacy and math, as well as our School Readiness Pathway. It’s great that we’re teaching for each individual child, so each child gets challenged where they need to be and they’re not bored in any way. There’s so much more that they need to know in kindergarten, so it’s a great program even starting as infants. What’s one of your favorite accomplishments from the past 16 years? I did go for my CDA, so I have that. It’s just fun to be here for so long and to see kids grow and even some of them come back to work with you! Wow! Some of your former students work there now? Yeah! Or you see them on Facebook getting married and having kids. When they ask for a friend request, it’s just fun to see them getting older. Could you share a memorable moment from your time at La Petite? It’s been fun to see the children grow, and it’s also fun to see my own son grow through our program. He started here when he was six weeks and now he’s eight. I think that was pretty fun to see each stage, and how it’s helped him in school now.